THE HEROESONLINE BLOG | HEROESCON 2017 :: ON-SITE GRADING BY CBCS! HEROESCON 2017 :: ON-SITE GRADING BY CBCS! 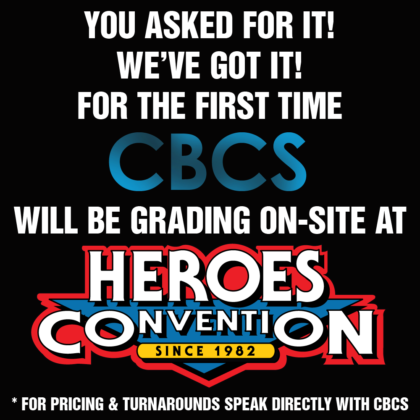 For years a question we get asked more than any other is, “Will anyone be offering on-site grading at HeroesCon?” CBCS is stepping up and offering witnessing, signature certification, and grading on site at Heroes Convention for the first time! Get your Heroes exclusives signed and graded without waiting to get your books shipped! More details will be provided by CBCS! 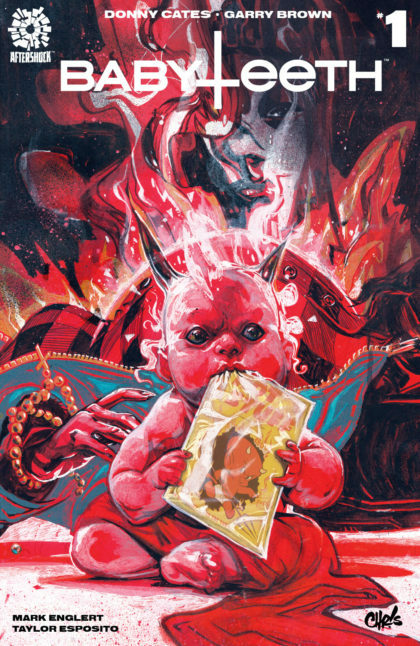 Chris Visions has providing us with a stunning variant cover for Babyteeth #1. Get yours signed by Chris and writer Donny Cates at the show! 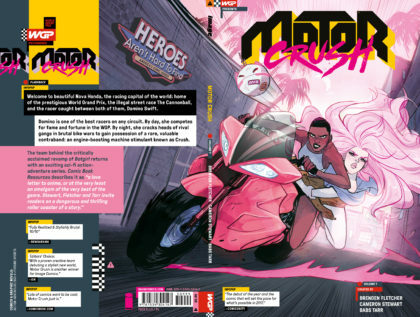 Babs Tarr created art on this HeroesCon Exclusive Motor Crush Volume 1 featuring the first appearance of our new location! Get your copy and get it signed by Babs, Brenden Fletcher, and Cameron Stewart at HeroesCon! ← HEROESCON 2017 GUEST LIST UPDATE :: ALAN DAVIS! JOE QUINONES! & MORE!